FILE PHOTO: The company logo for BlackRock is displayed on a screen on the floor of the New York Stock Exchange in New York, U.S., March 30, 2017. 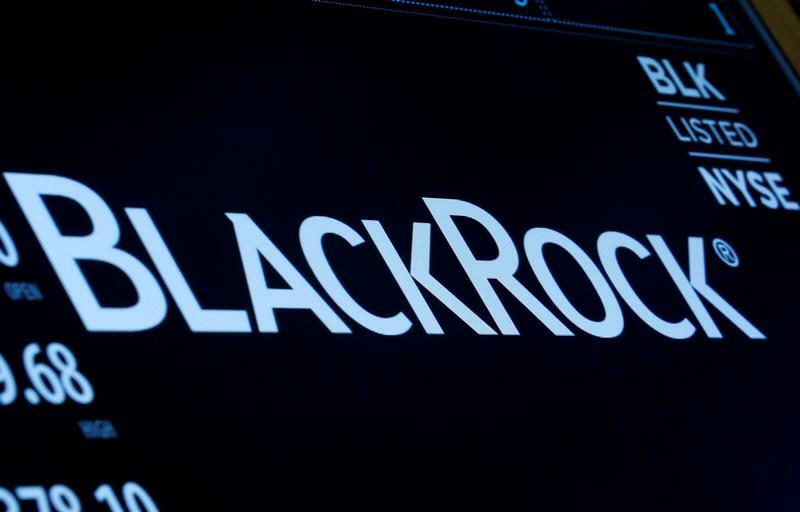 BlackRock is attempting to take control of a Chinese asset manager, the Financial Times reported on April 8, citing people close to the situation. The world’s biggest money manager has held talks with CICC Fund Management, a subsidiary of investment bank China International Capital Corp, about buying a majority stake in the investment unit, the FT reported. It has also held talks with a handful of other Chinese groups, the newspaper added. Asia is expected to drive 50 percent of the organic growth in the fund industry’s assets under management over the next five years, BlackRock Chairman Larry Fink said in an annual letter to shareholders published on April 8. This will be led largely by China, where there is increasing demand for more diversified and long-term investment products. “Our goal is to become one of the country’s leading global asset managers,” he added.